Howlin' Wolf Records: SIX STRINGS: Varèse Sarabande: " 1973's CHARLOTTE’S WEB" and "SERENITY"
Varèse Sarabande: " 1973's CHARLOTTE’S WEB" and "SERENITY"
Varèse Sarabande is releasing two exciting LP packages, exclusive to Barnes & Noble, on November 17, 2017: CHARLOTTE’S WEB, released for the first time in four decades, on limited Pink Pig Vinyl with black webbing; and a 2-LP version of the soundtrack for the science fiction cult classic Serenity. 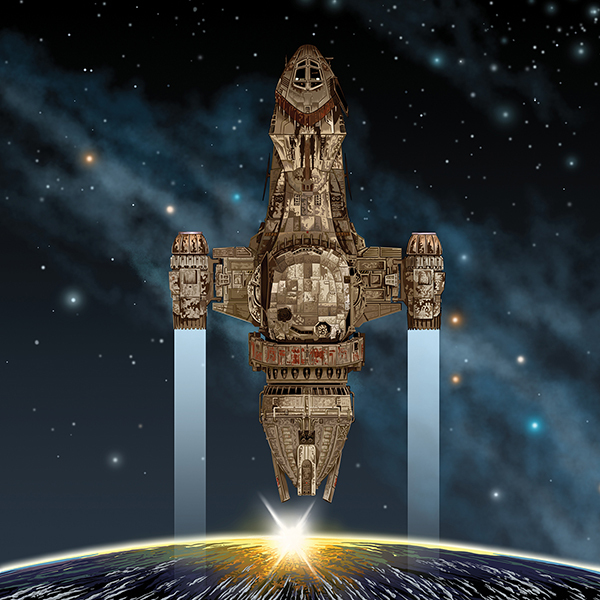 Featuring new and exclusive art for the Barnes & Noble release, Serenity is the film continuation of the cult favorite TV series Firefly, and features score by composer, David Newman, (Ice Age, Anastasia). A passenger with a deadly secret. Six rebels on the run. An assassin in pursuit. When the renegade crew of Serenity agrees to hide a fugitive on their ship, they find themselves in an action-packed battle between the relentless military might of a totalitarian regime who will destroy anything - or anyone - to get the girl back and the bloodthirsty creatures who roam the uncharted areas of space. But, the greatest danger of all may be on their ship. From the mind of Joss Whedon (Buffy the Vampire Slayer, Angel) comes a new edge-of-your-seat adventure loaded with explosive battles, gripping special effects and fantastic new worlds. E.B. White's beloved children's tale, CHARLOTTE’S WEB, is brought to life in this animated film, which finds the young farm pig Wilbur (Henry Gibson) attempting to avoid a dire fate. Of all the barnyard creatures, Wilbur's staunchest ally is Charlotte (Debbie Reynolds), a thoughtful spider who devises an intriguing plan to keep the gentle little swine out of the slaughterhouse. Although Charlotte's efforts, which involve words written in her delicate web, seem far-fetched, they may just work. 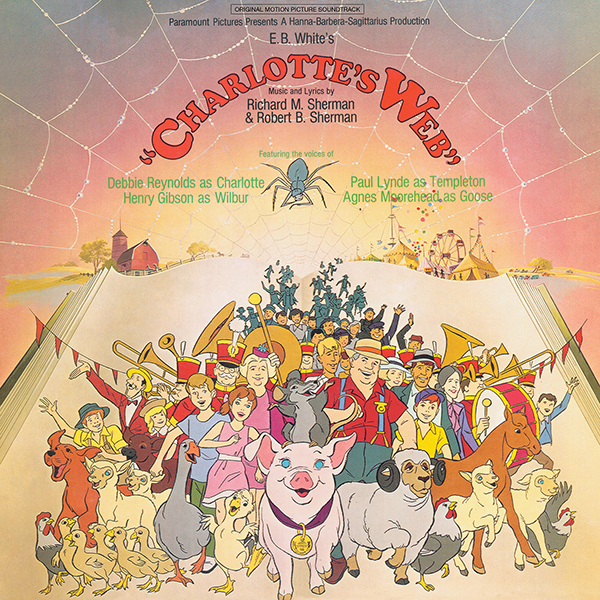 CHARLOTTE’S WEB features music and lyrics by the Sherman Brothers.